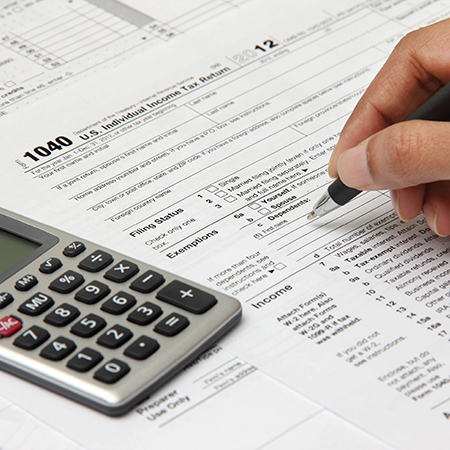 It pays to consider the tax impacts of your EMBA education. In the past and under certain circumstances, tuition has been considered deductible. 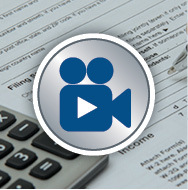 Tax laws and regulations continue to change and may depend on your individual circumstances. The best way for students who are paying for all or part of their Executive MBA education to determine any tax savings is to contact your accountant. The federal government offers an online Tax Benefits for Education Information Center with more details about tax credits and deductions, including business deductions for work-related education as well as links to publications and other resources. Wondering how the Tax Cuts and Jobs Act (TCJA) of 2017 may impact your taxes if you choose to pursue an EMBA? TCJA has changed the tax landscape. In this video, Gonzalo Freixes, adjunct professor of accounting and associate dean at UCLA Anderson School of Management, walks you through what’s new and what’s not when it comes to tax savings on MBA expenses. This video can help you better understand your bottom-line costs as you look to finance your EMBA experience. As always, he encourages you to check with your accountant on your individual situation. Disclaimer: The Executive MBA Council offers this section for information purposes only. The council does not provide certified tax advice and encourages you to talk to your CPA about your tax situation.